It is one of the most accessible antiestrogens. 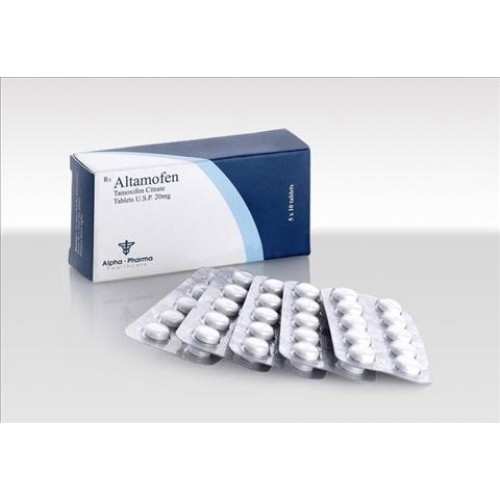 It is part of antiestrogens SERM, selective estrogen receptor modulators, and shows both estrogen agonist and antagonist Characteristics. In other words, can act like estrogen in some tissues and hormone action block above the others said. An anti-estrogen in breast tissue is strong, so is used to treat breast cancer in women. Sometimes it is even used as a preventive method being used by women with a history of familial breast cancer. 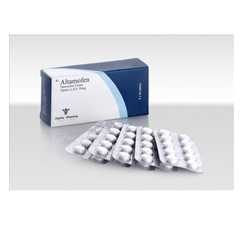 For bodybuilders and athletes, tamoxifen citrate is used to counteract side effects of naturally occurring estrogen caused by the use of certain anabolic and androgenic steroids. In the liver, Nolvadex acts like estrogen, which is good because it helps regulate serum cholesterol, promoting good cholesterol (HDL) and reduce the bad (LDL). So it is preferable to use Nolvadex during a course of steroids to prevent gynecomastia, stronger than other estrogens, such as Aromasin, for example. But high doses of steroids, tamoxifen improves serum cholesterol by a few percentage points, and can not totally prevent adverse cardiovascular effects.